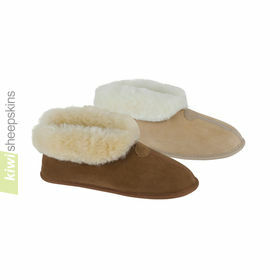 Superb quality and excellent value Paddy sheepskin slippers grown and crafted in New Zealand. 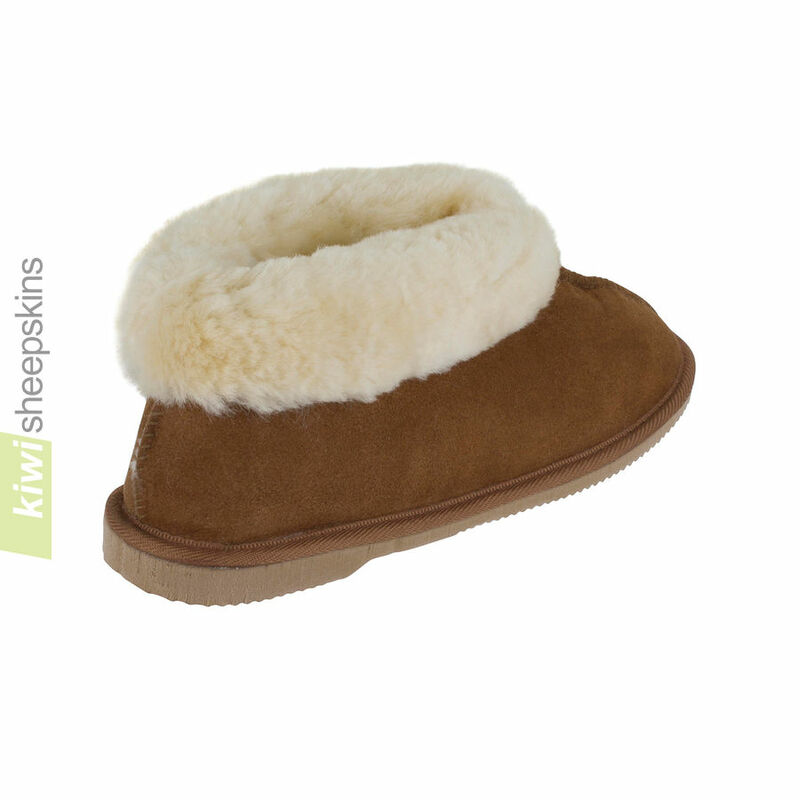 Genuine sheepskin slippers offering warmth and comfort in a natural chestnut color. IMPORTANT: The Paddy slippers tend to run small for their size, so you may need to go a size up from your usual size. 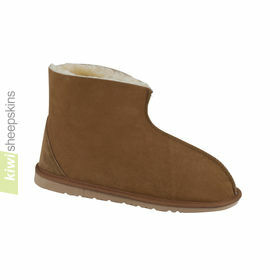 The Paddy slippers tend to run SMALL for their size, so you may need to go a size up from your usual size. 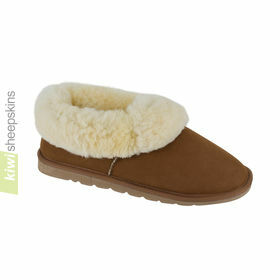 We're just starting to receive positive feedback about these low cost sheepskin slippers. Thank you, KIWI, for the great products and super fast delivery. 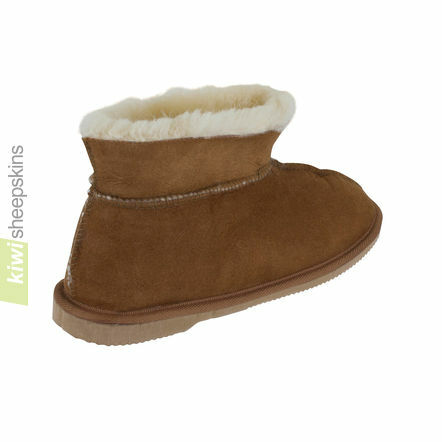 The slippers I ordered for my son arrived to US in record time, in about one week! We love those slippers so much, that today I ordered a pair for myself and a rug for our cats. 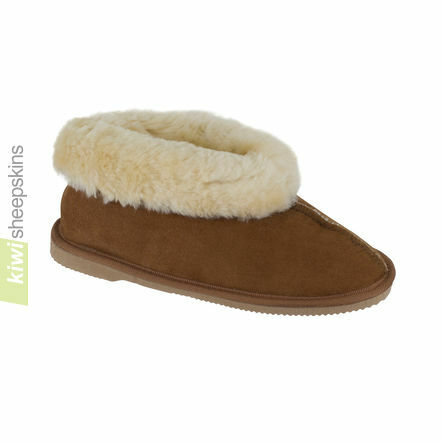 Can't wait to get some more KIWI sheepskins! My husband is so pleased with his slippers, his feet have never been so warm. He suffers from neuropathy and they are wonderful for him. Our rug is also brilliant and i cant wait for my slippers (just ordered) to arrive. Many thanks for your service and the quality of your sheepskins. Thank you so much. 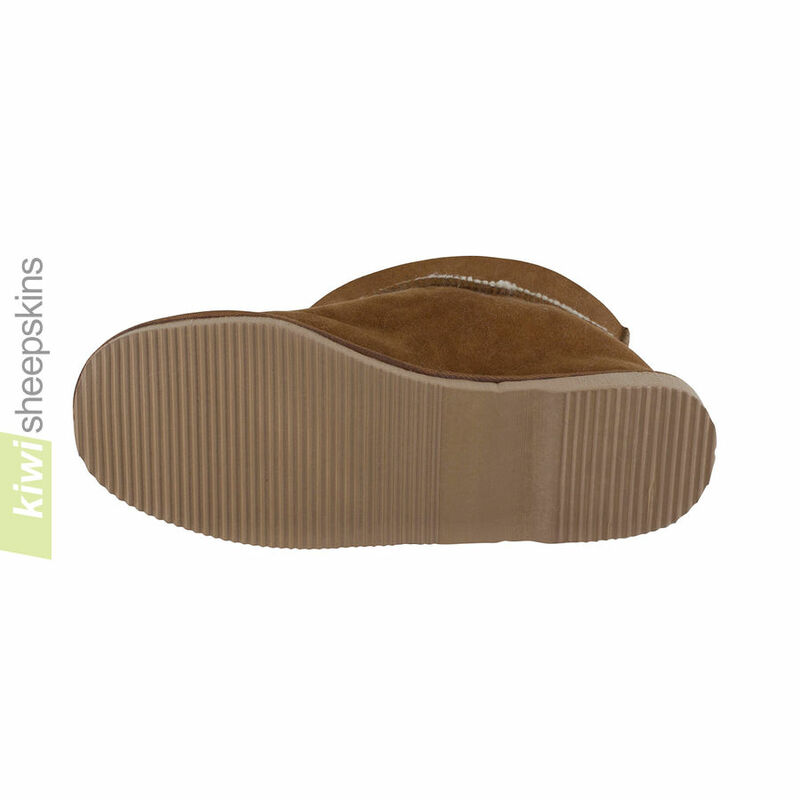 I'm a new Zealander myself and you really can't get the same slippers anywhere else in the world. And the customer service is excellent. 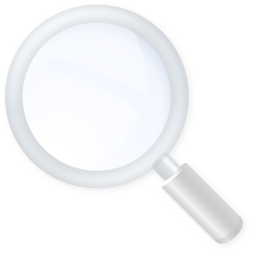 Really friendly and helpful - the best customer service I've seen. Very happy. Thanks a lot. My slippers arrived (to Indiana in the USA) today in excellent condition. Transit took only 9 days. Great slippers, thank you!